In the last clip, we traveled to Austin for the South by South J.E.T.S. episode in which Spitta and company performed their first ever lounge event outside of Louisiana last month. In this episode, the camp heads back home to the N.O.L.A. picking right up to their Street Customs car shop in the city. After showing a few spots with Mousa on hand always staying active to ready up a custom car for his brethren, we hit the House of Blues New Orleans for Curren$y’s birthday celebration two weeks ago. Still fresh from the Valentine’s Day release of his The Drive In Theatre, Spitta enjoys the night out to take flight with fans before receiving a night cap surprise gift. Continue below to watch the next installment in JetFlix. 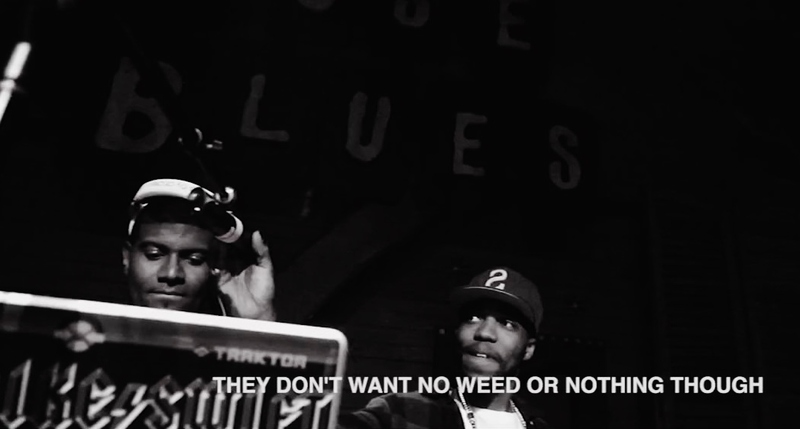 A documentary following Curren$y & The Jets; as they tour, record, perform, and most of all smoke.